As previously speculated, Iron Man director Jon Favreau is now confirmed to direct the upcoming film adaptation of the Tony-winning musical Jersey Boys, according to Favreau's Twitter page. The search has begun to cast the four lead actors who will play Frankie Valli and his fellow Four Seasons band members. Production is scheduled to begin in January 2013, with a release planned for 2014. 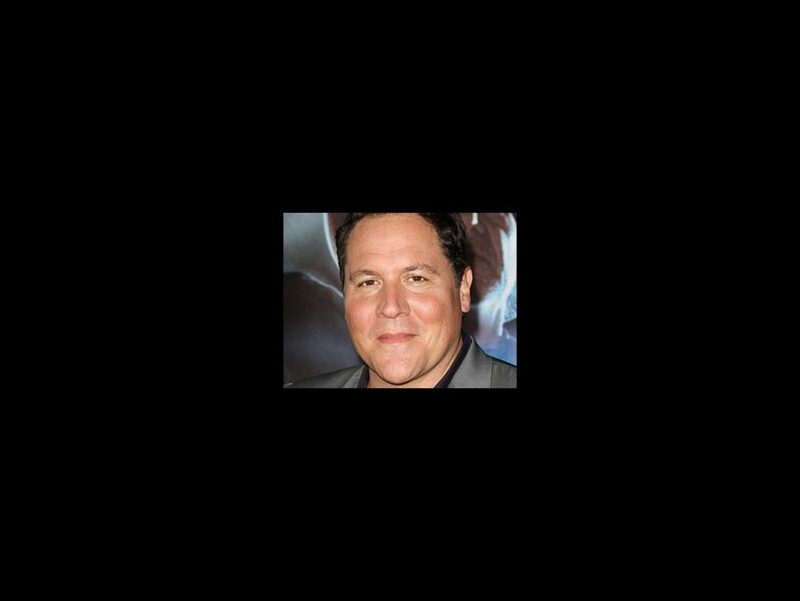 In addition to the Iron Man films, Favreau has directed Cowboys & Aliens, Zathura, Elf and Made. As an actor he has appeared in films such as Swingers, I Love You Man, Four Christmases, The Break-Up and Deep Impact. Jersey Boys currently plays at Broadway's August Wilson Theatre and stars Andy Karl, Quinn VanAntwerp, Matt Bogart and John Lloyd Young as Frankie Valli. The musical opened on November 6, 2005. Des McAnuff's production won four 2006 Tony Awards, including Best Musical, and London’s 2009 Olivier Award for Best Musical.